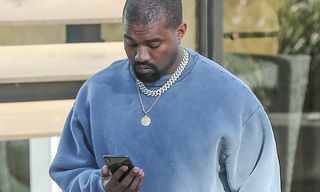 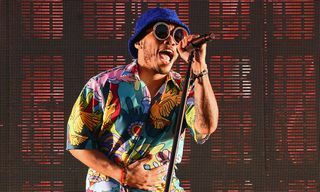 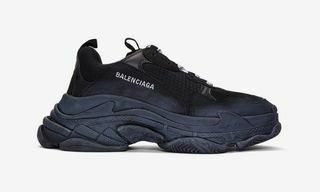 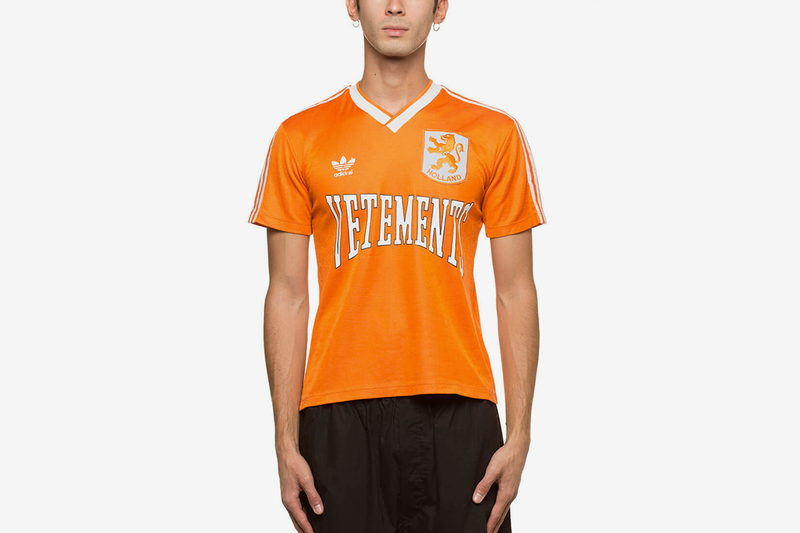 In the current fashion zeitgeist, sportswear and bootlegging still reign supreme. 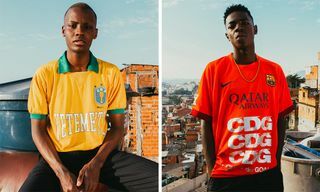 Combining the two with aplomb is Les Vêtements de Football, a brand from Milan-based magazine NSS who have just dropped their second capsule collection. 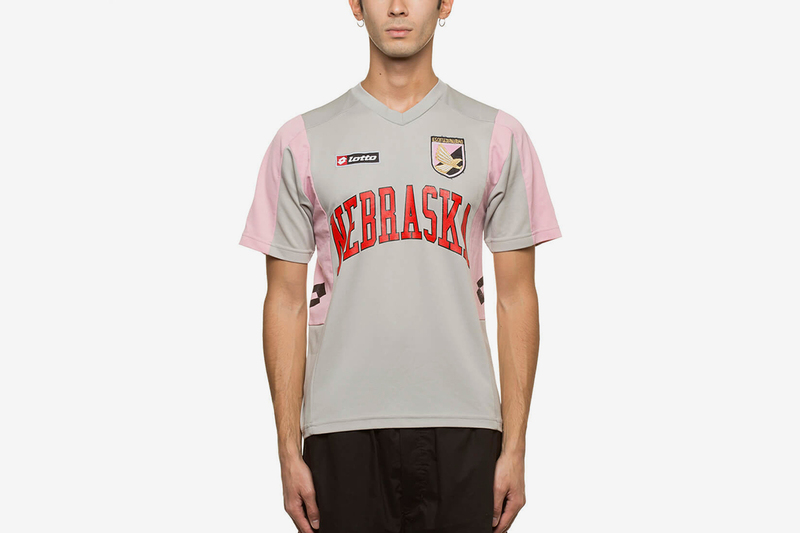 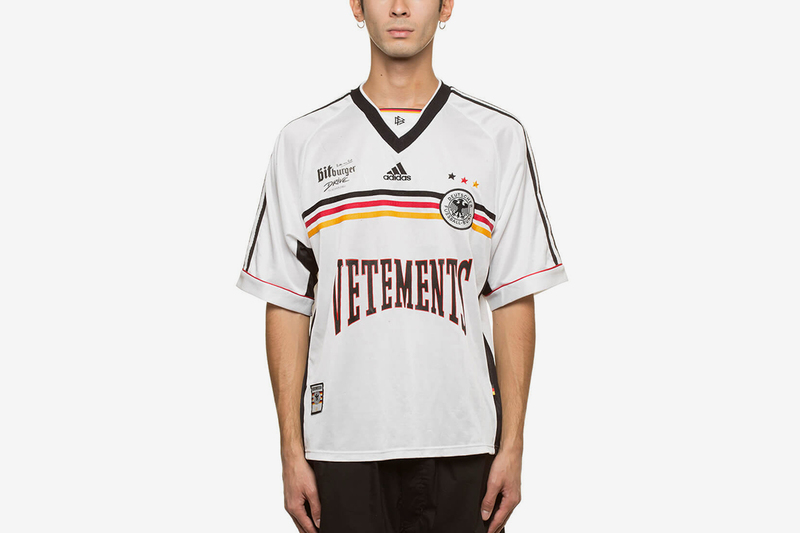 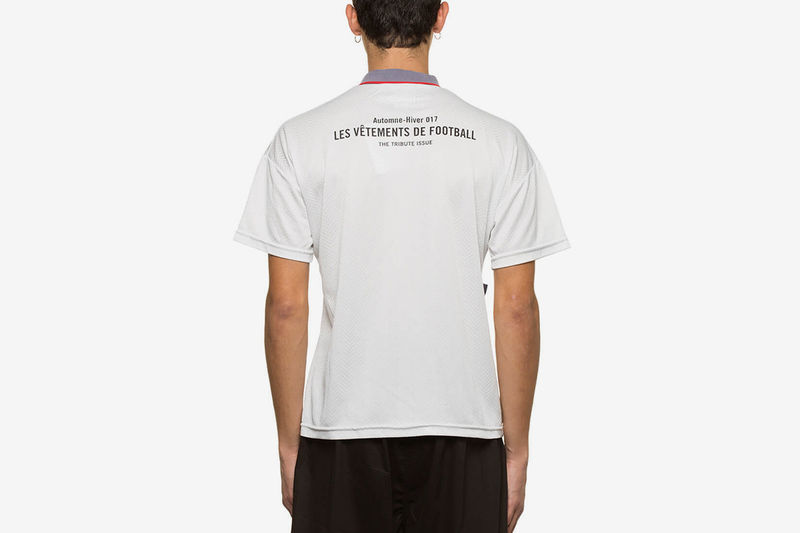 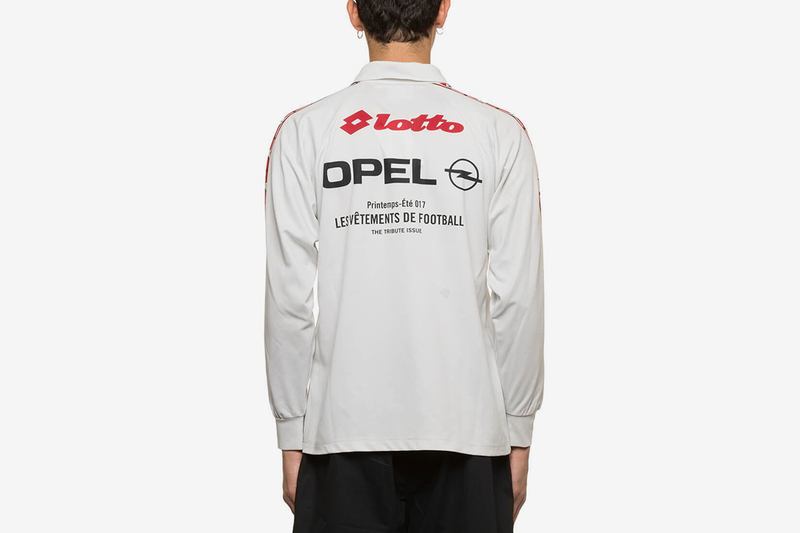 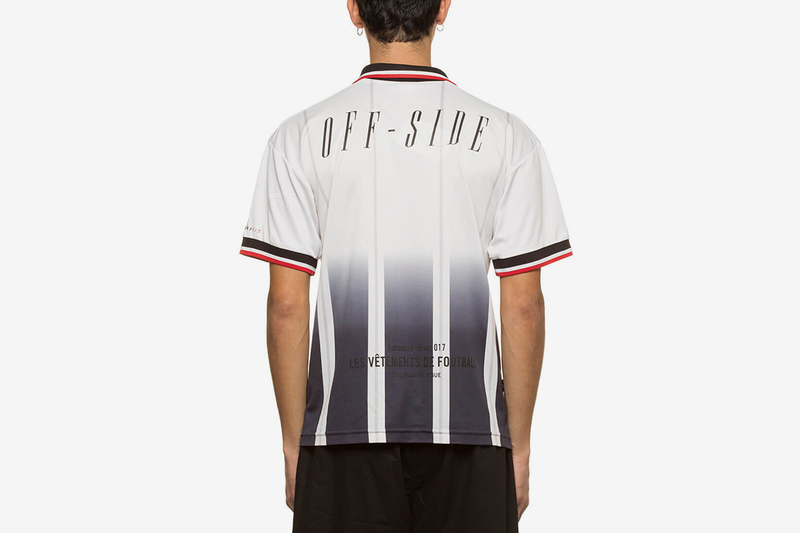 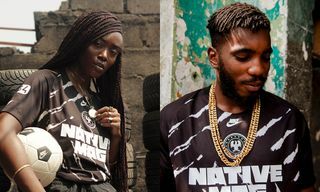 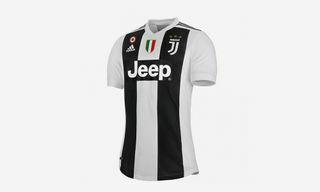 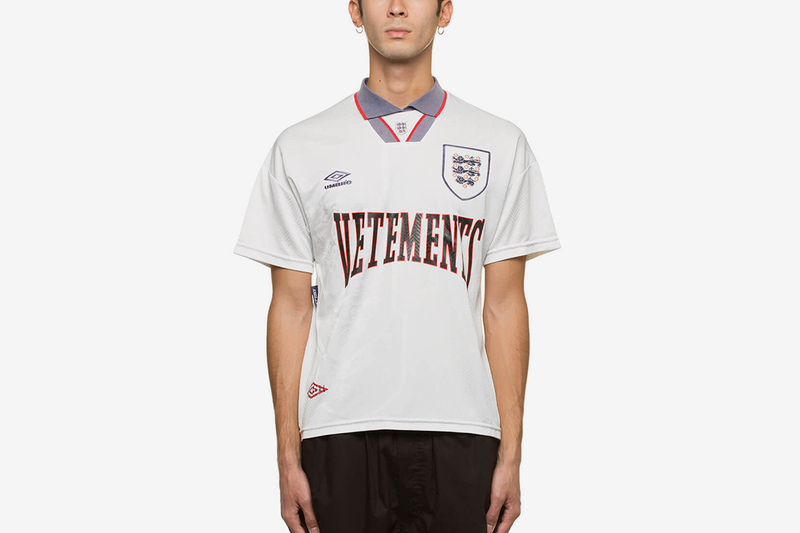 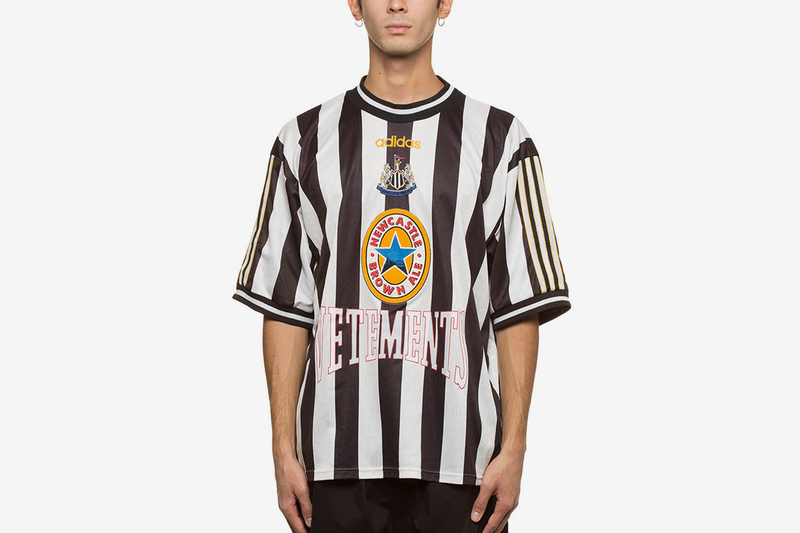 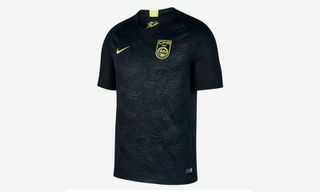 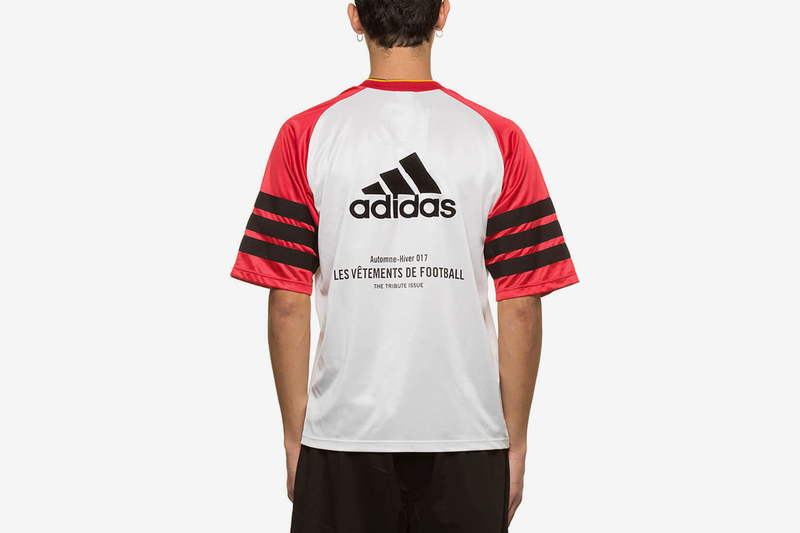 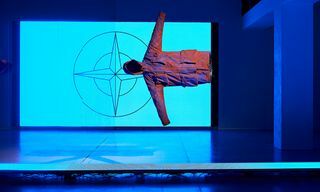 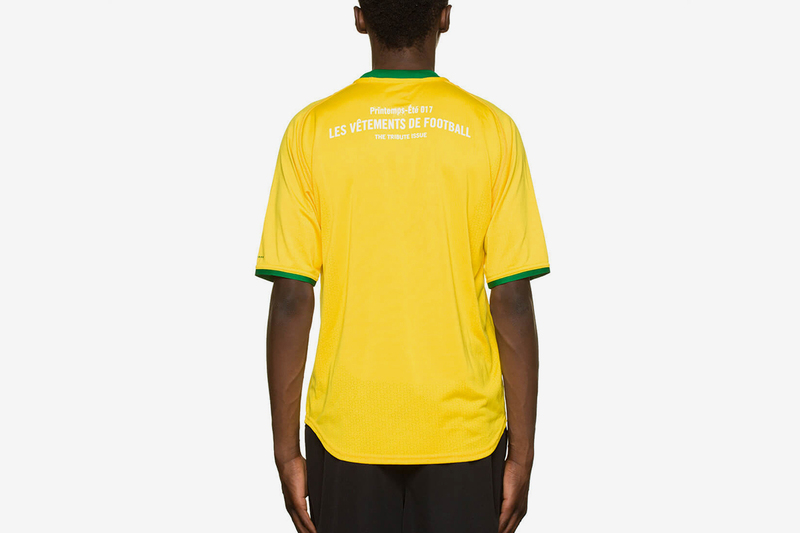 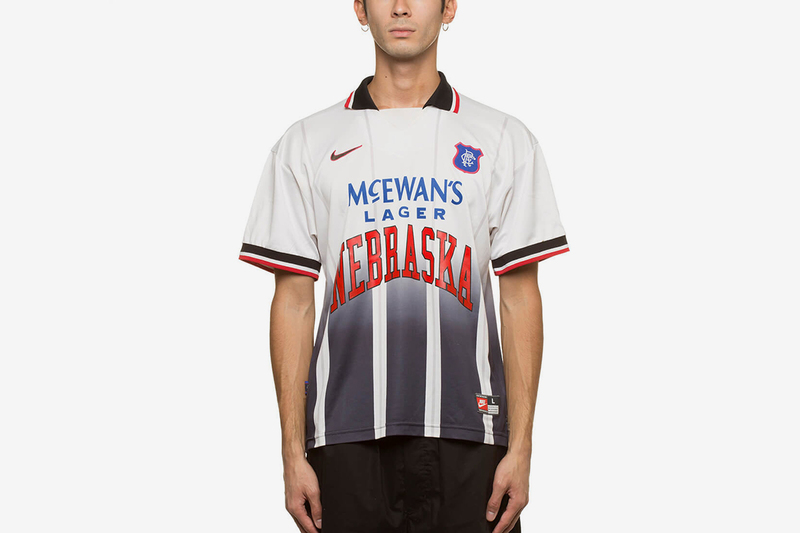 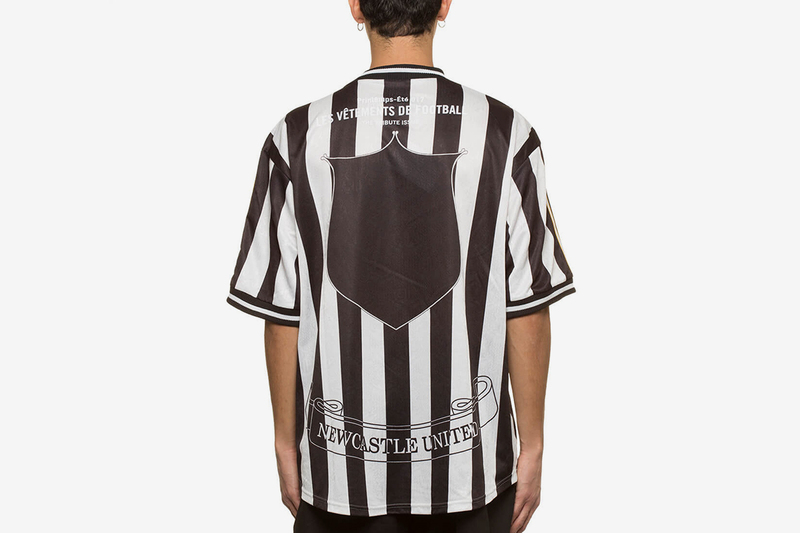 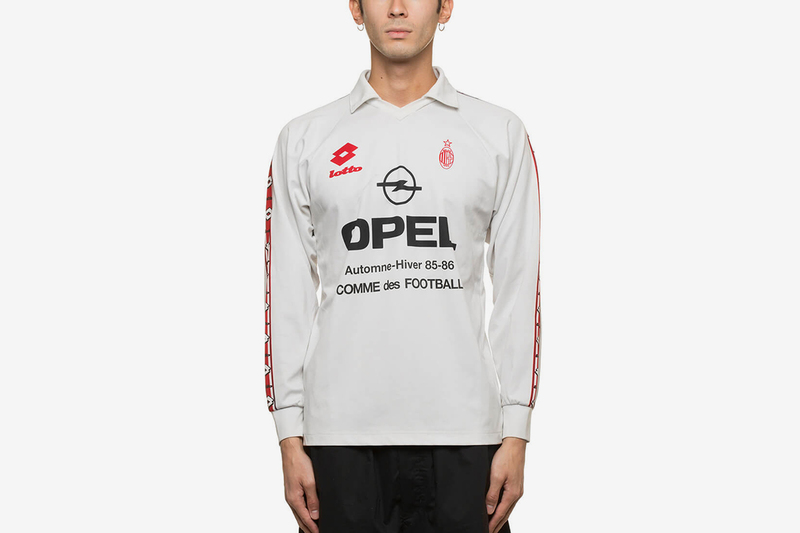 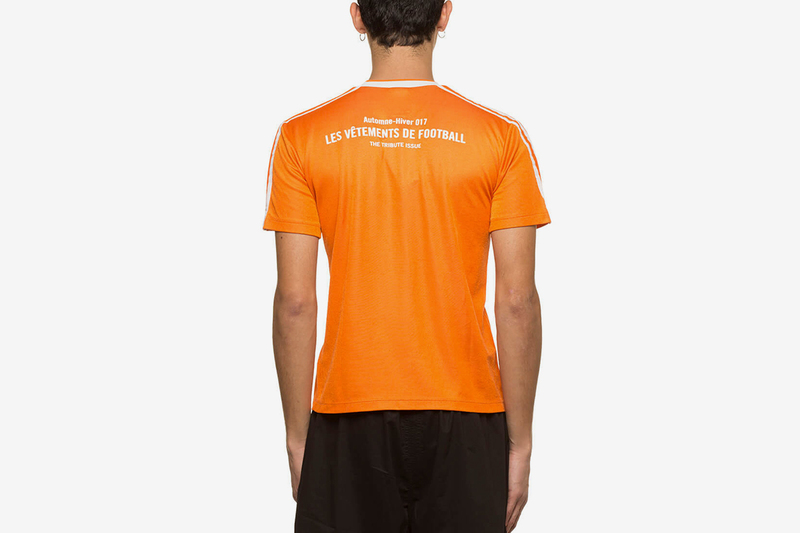 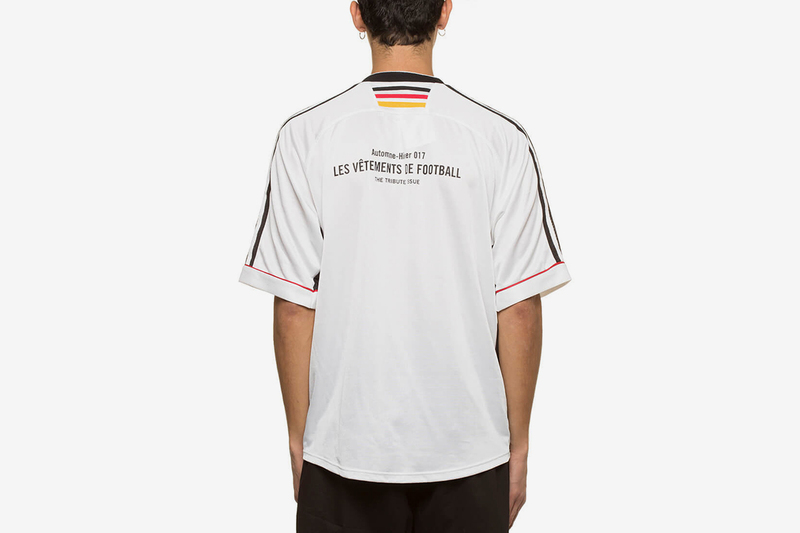 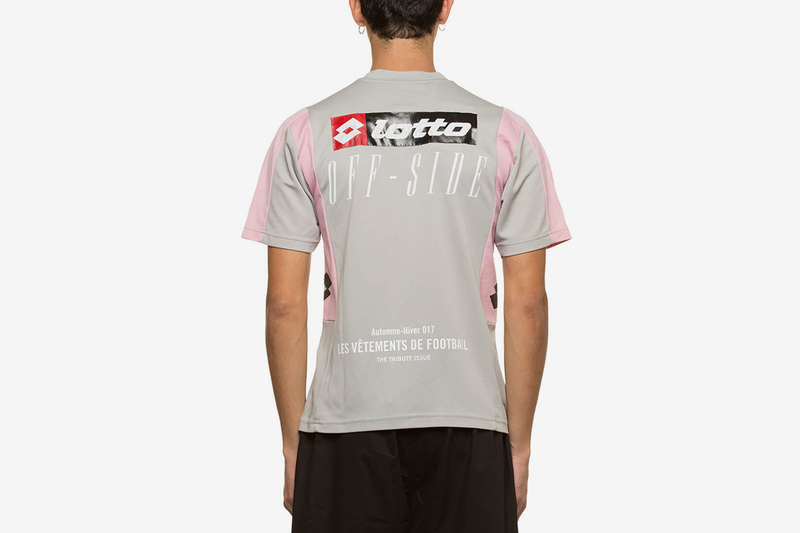 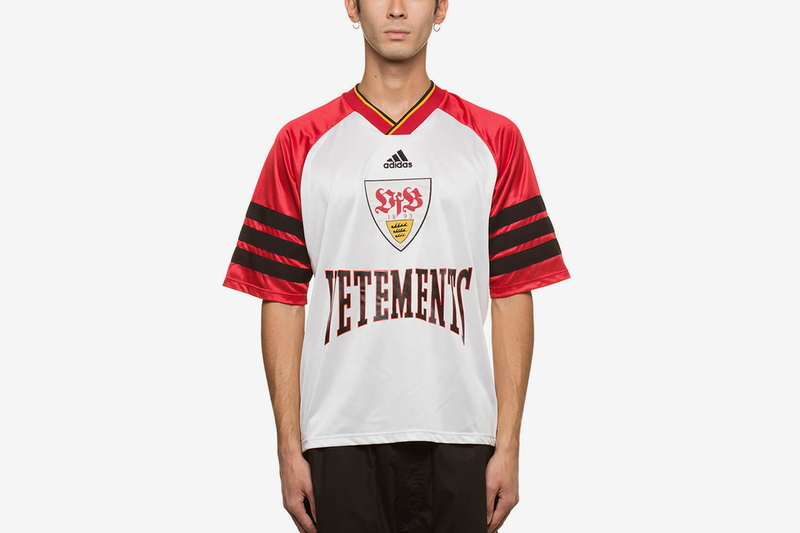 While it may not be farfetched to imagine a future whereby luxury houses actually do design international football kits, Les Vêtements De Football is already there interpreting brands such as Acne Studios, Vetements and Comme Des Garçons through the lens of vintage football shirts. 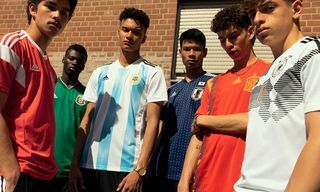 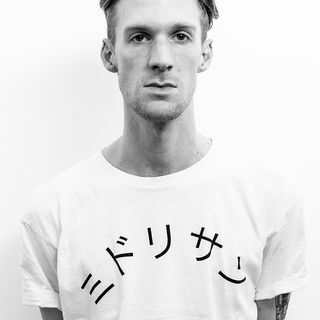 Featuring iconic team strips from Germany, England, Scotland and Holland, each jersey has various brand labels printed on the front with fashion and football references ranging from ‘Balenciagoal’, to the not-so-subtle ‘HOOLIGANS’. 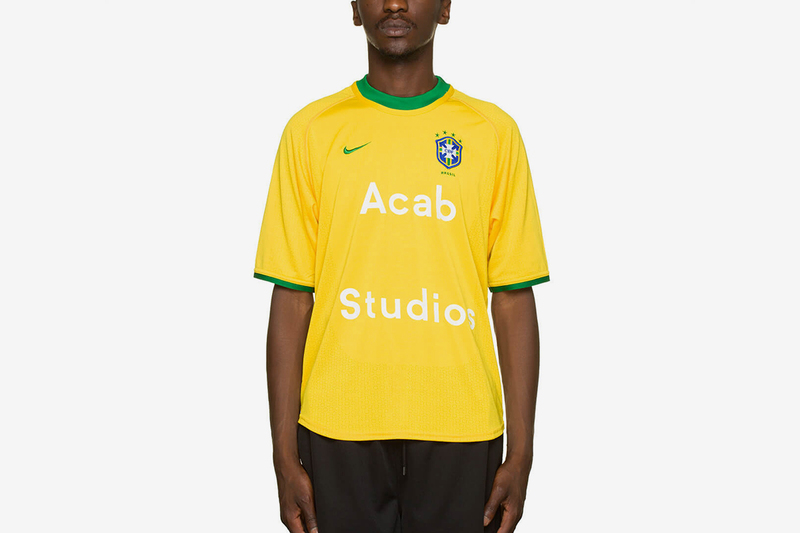 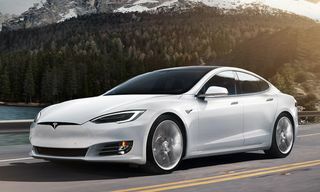 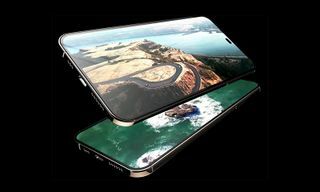 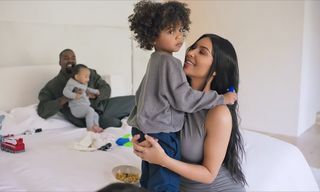 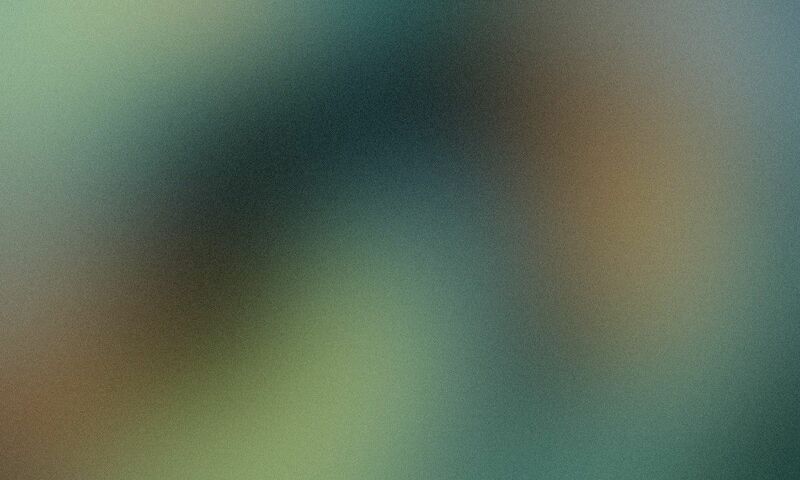 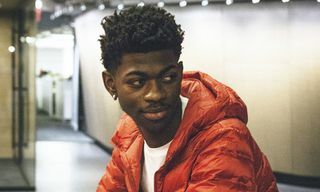 Ironic, eye-catching and totally emblematic of the status quo, peep some of our favourites below.